Who: This audition is open to performers ages 13-adult. 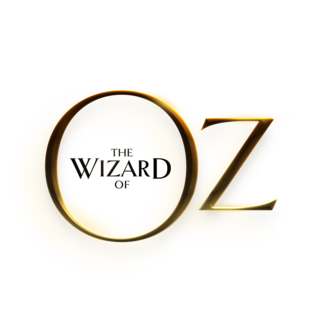 The Wizard of OZ is our summer all ages production. Actors under 12 years of age will not be seen for this auditon. We will be holding a seperate youth only audition. We will be casting some dance only ensemble members. We'd still like to see dancers at auditions, please indicate on your audition form that you are interested in dance only roles. A 16-32 bar cut of a Broadway style musical that best highlights your voice. Please fill out the attached audition form. Review the calendar and note any conflicts. We will not be able to honor any tech or performance conflicts. Performers ages 19+ will receive a $100 stipend. Actors under 12 years of age and under will not be seen for this auditon. We will be holding a seperate youth only audition.